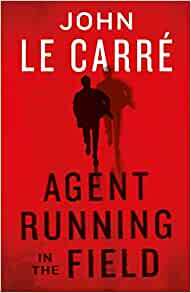 *Bestselling book in Basque at the Donostia-San Sebastianand Bilbao Book Fairs, winning the Euskadi Plata and Zazpi Kale prizes. *Winner: Seventh Igartza Prize, the Beterriko liburua (an annual distinction which readers award the best book in Basque), Hontza, JUUL, and Iparraguirre. Have you ever had the feeling of not truly knowing your nearest and dearest? The precarious balance in the life of Nerea, a thirty-something journalist, breaks down when her mother, Luisa, is hospitalised with total amnesia. Nerea, who feels guilty for not having recognised the symptoms that afflicted her mother, now finds a person almost unknown to her. Luisa is haunted by memories of a romance from her youth and soon Nerea begins to discover that the two women share much more than they believe.Her Mother's Hands is an examination of the deepest human bonds and a beautiful and moving tribute to life. 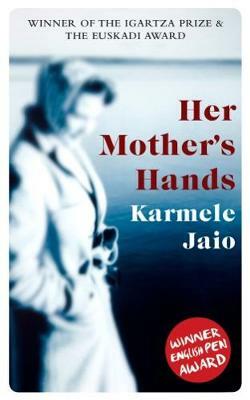 My Mother's Hands is Jaio's debut novel and remains one of the bestselling books in the Basque literary scene in recent years. The novel has been adapted for the big screen, filmed by Mireia Gabilondo, and presented at the Donostia Zinemaldia, the San Sebastian International Film Festival. Karmele Jaio (Vitoria-Gasteiz, 1970) is the author of three books of short stories -Hamabost zauri (Fifteen Wounds, Elkar, 2004), Zu bezain ahul (As Weak as You,Elkar, 2007) and Ez naiz ni (I'm Not Me, Elkar, 2012) - and two novels - Amareneskuak (Her Mother's Hands, Elkar, 2006) and Musika airean (Music in the Air, Elkar,2010). Her short stories have been published in many anthologies, including therecent Best European Fiction 2017 anthology.